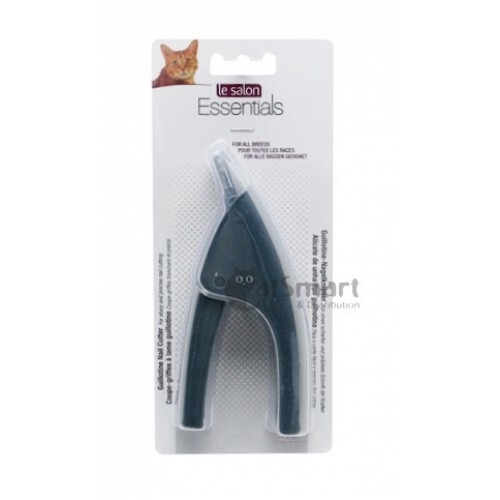 Le Salon Essentials Cat Guillotine Nail Cutter, with charcoal handle. All-purpose nail cutter for cats. Regular nail clipping is recommended for every pet. Always keep a cautery substance on hand while trimming (such as Hagen Antiseptic First aid Cream) to stop bleeding in case of accidents. lways keep a cautery substance on hand while trimming (such as Hagen Antiseptic First aid Cream) to stop bleeding in case of accidents. 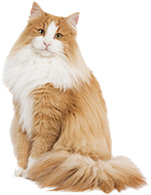 Regular nail clipping is recommended for every pet.